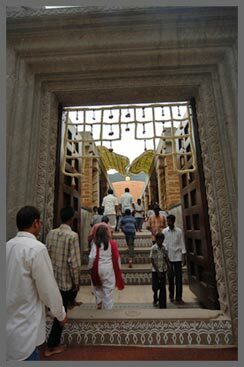 Temples have always played a central role in Indian society. 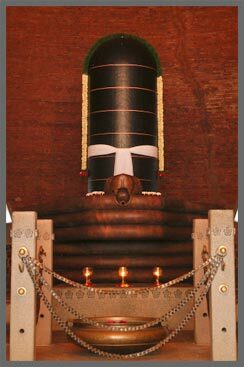 Temples have always played a central role in Indian society. Apart from being focal points of education, art and culture, they also served as powerful energy centers. 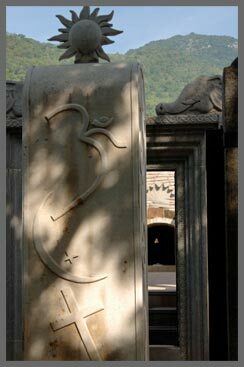 Ancient temples were thus built not as places for prayer, but as a vortex of energy where, if people were receptive and willing, they could transform themselves in a very deep way. The design and construction of these temples was fairly intricate, they were built according to a complex calculation involving physical and metaphysical elements. 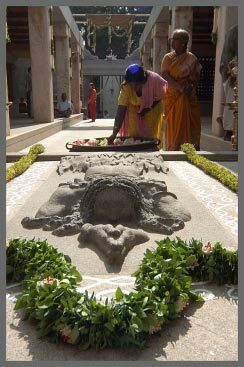 The parikrama(walkway into the temple), the garbha griha (the sanctum sanctorum), the shape and the size of the idol, the mudra held by the idol and the mantra used for the consecration of the temple, were all determined by the fundamental parameters of the design. Based upon a deep understanding of the inner energies of the human system, these elements were built in order to create a powerful space for inner transformation. 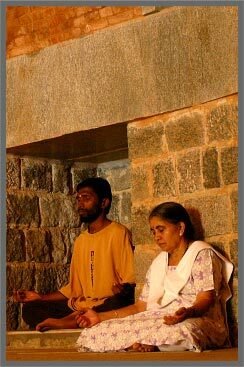 For example, it is held even today in some parts of Indian culture that when one visits a temple one should sit silently for a little while. 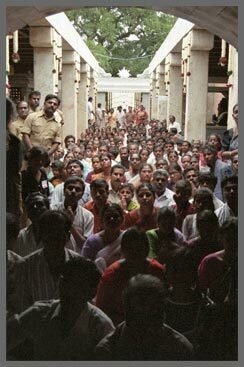 Offering worship or prayers are not considered paramount but, if one were to leave the temple without sitting down for some time, the entire visit is considered fruitless. This is so, because temples were built as public charging sites, where people could charge themselves with an inner energy. People visited temples daily before they started their day, so that they could go about their lives with an enhanced sense of balance and depth. 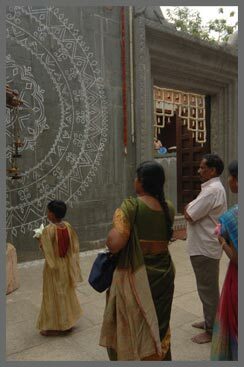 Over time, the underlying understanding of temples and the science behind their construction and usage gave way to rituals and traditions, making temples more a place for prayer and worship. 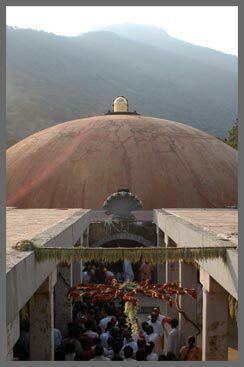 The Dhyanalinga was designed and consecrated by Sadhguru with a deep understanding and mastery over the inner energies, derived from the inner sciences of yoga.